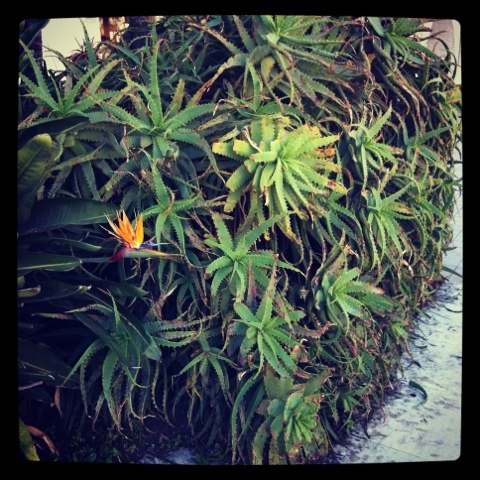 I was walking along the streets in La Jolla and noticed this bush of cacti was as taller than me. Plus it was just kinda cool. I am participating in August Break and you should totally check out all the other participants.